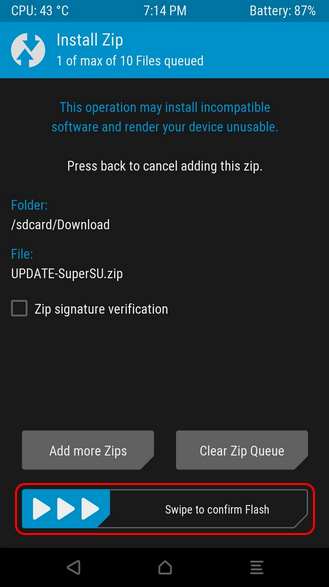 In this post will use UPDATE-SuperSU made by Chainfire, or Magisk to gain root access on Android devices. 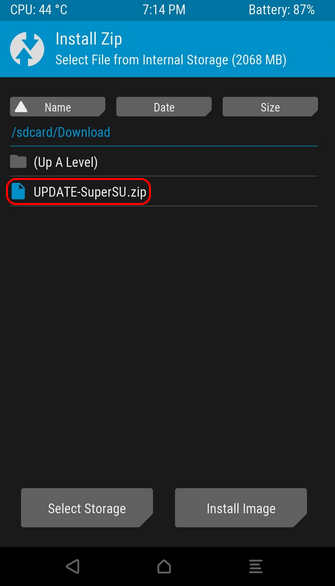 Not only UPDATE-SuperSU can do Rooting against the Android Devices, but still much more to do, such as RootGenius, iRoot, KingRoot, MobileGo, Kingoroot, One Click Root, and SRSRoot, these tools are designed to perform several functions such as Rooting, flash ROM, flash Kernel, Remove Ads in Apps, Booster Device, Uninstall Preinstalled Apps, Remove Bloatware, Unlock Screen, Download ROM and others. Make sure you have a battery ASUS ZenFone 4 Max device 30-50% to make the process of flashing TWRP Recovery. Prepare a USB Cable to connect your ASUS ZenFone 4 Max device to your computer. On your ASUS ZenFone 4 Max device, turn on USB Debugging Mode and OEM Unlock. 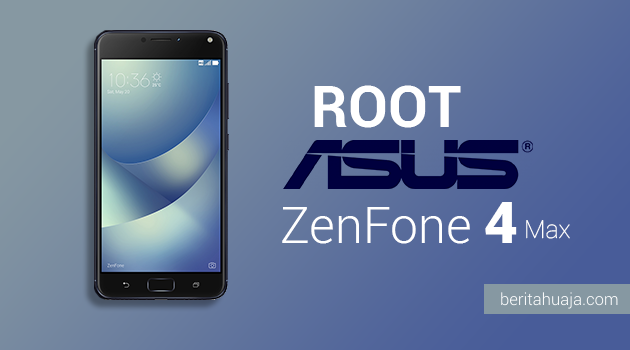 Follow step by step Unlock Bootloader ASUS ZenFone 4 Max Device. 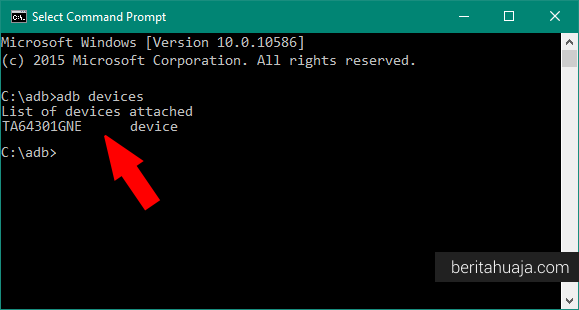 Download and install ASUS Android USB Driver on your computer, which serves to enable the computer to recognize your ASUS ZenFone 4 Max device. Download and install 15 Seconds ADB Installer on your computer, whose function is to allow you to enter into Fastboot Mode your ASUS ZenFone 4 Max Auto. 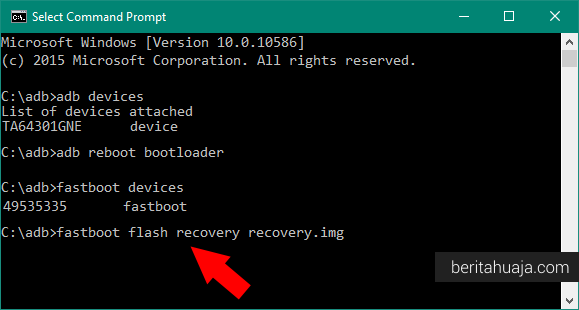 Download file Custom Recovery (TWRP) for ASUS ZenFone 4 Max on your computer. Make sure you have a file with the extension img . 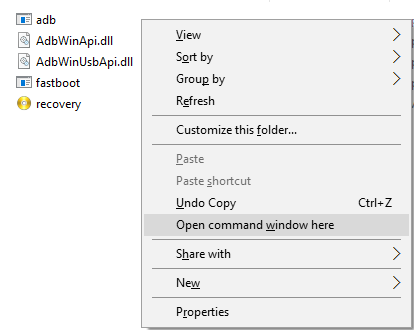 Rename the file to recovery . 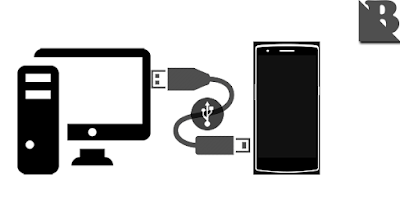 Now connect the ASUS ZenFone 4 Max device to your computer using a USB Cable. 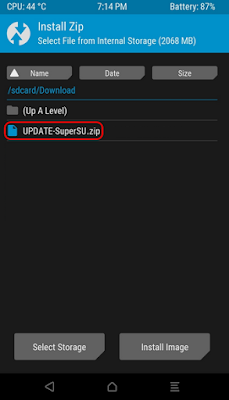 Move the UPDATE-SuperSU.zip or Magisk-vXX.zip file to Internal Storage your ASUS ZenFone 4 Max device (put outside the folder). If you have not entered into TWRP Recovery Mode, follow the step by step to get into Recovery Mode ASUS ZenFone 4 Max devices. But if the device ASUS ZenFone 4 Max you are logged into TWRP Recovery Mode, now select the Install button. Caution: If you choose to do Flashing, then indirectly you are already receiving a wide variety of risks that will occur on your ASUS ZenFone 4 Max device, such as Bootloop, Brick or other risks. Once the your ASUS ZenFone 4 Max devices restart, you will find the application SuperSU on your ASUS ZenFone 4 Max devices application menu as in the picture below. 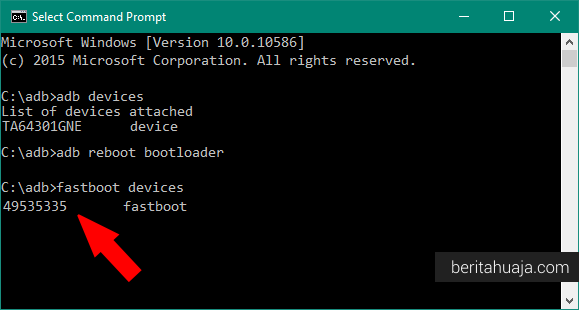 1 Response to "How To Root ASUS ZenFone 4 Max And Install TWRP Recovery"
my password is: 159, if this dont work just wiping, so backup your data!!! !